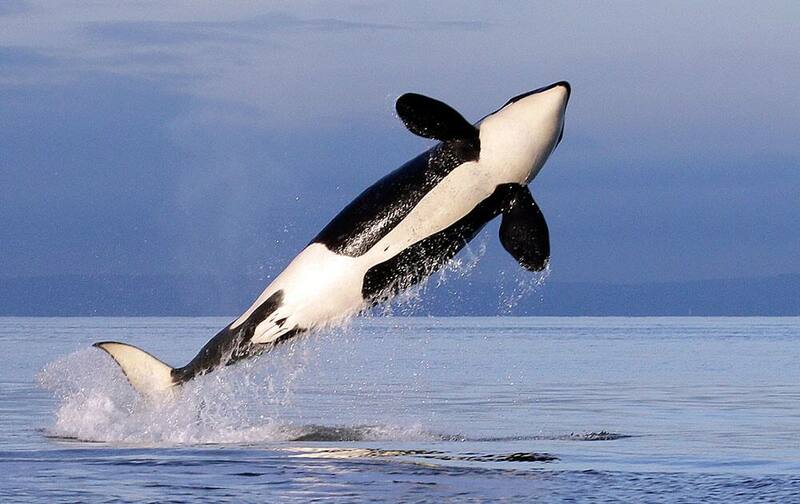 A FEMALE RESIDENT ORCA WHALE BREACHES WHILE SWIMMING IN PUGET SOUND NEAR BAINBRIDGE ISLAND AS SEEN FROM A FEDERALLY PERMITTED RESEARCH VESSEL. 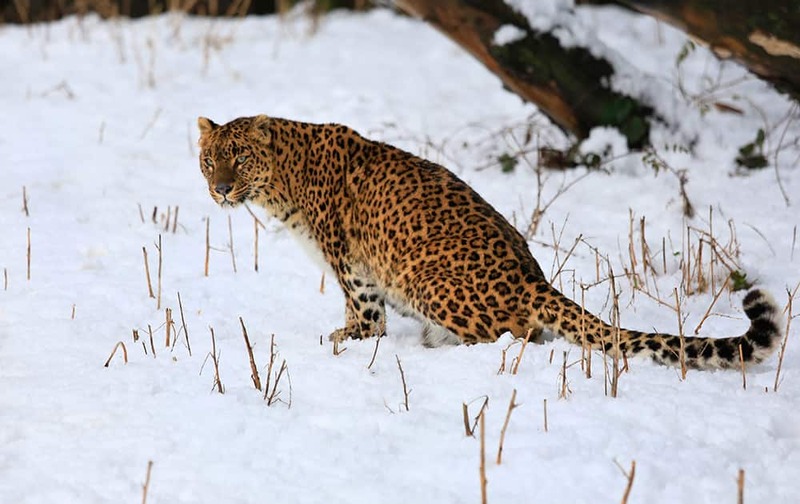 A FEMALE LEOPARD SITS INSIDE A SNOW COVERED ENCLOSURE AT DACHIGAM WILDLIFE SANCTUARY, OUTSKIRTS OF SRINAGAR. 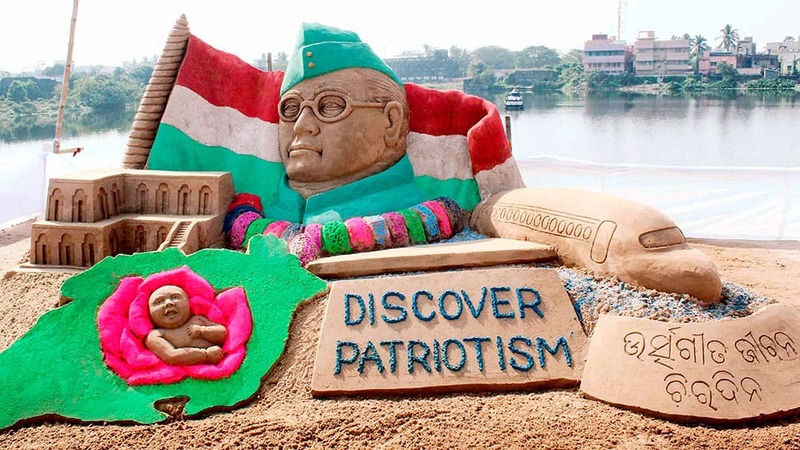 A SAND SCLUPTURE OF NETAJI SUBHASH CHANDRA BOSE CELEBRATE HIS BIRTH ANNIVERSARY IN CUTTACK. 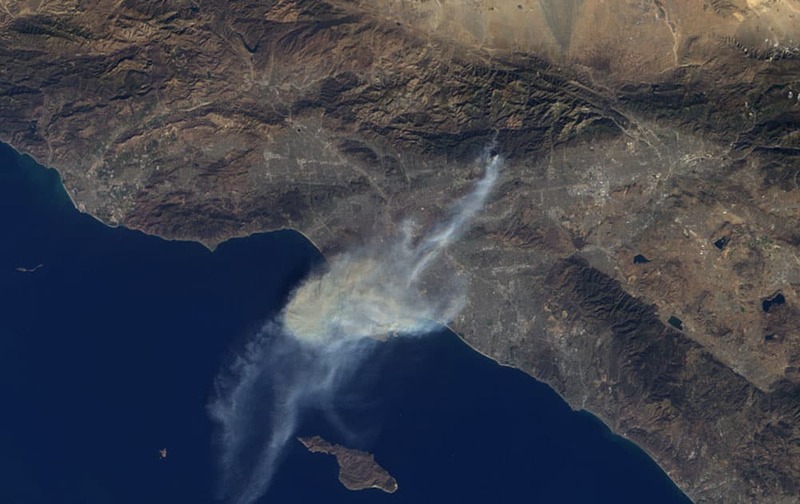 THIS IMAGE PROVIDED BY NASA SHOWS A SATELLITE PHOTO OF SMOKE FROM THE COLBY FIRE TAKEN BY THE MULTI-ANGLE IMAGING SPECTRORADIOMETER (MISR) INSTRUMENT ABOARD NASA`S TERRA SPACECRAFT AS IF PASSED OVER SOUTHERN CALIFORNIA. 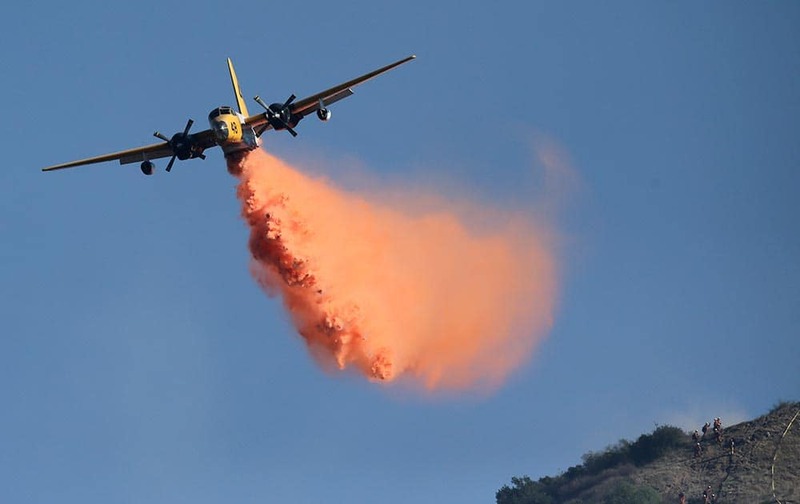 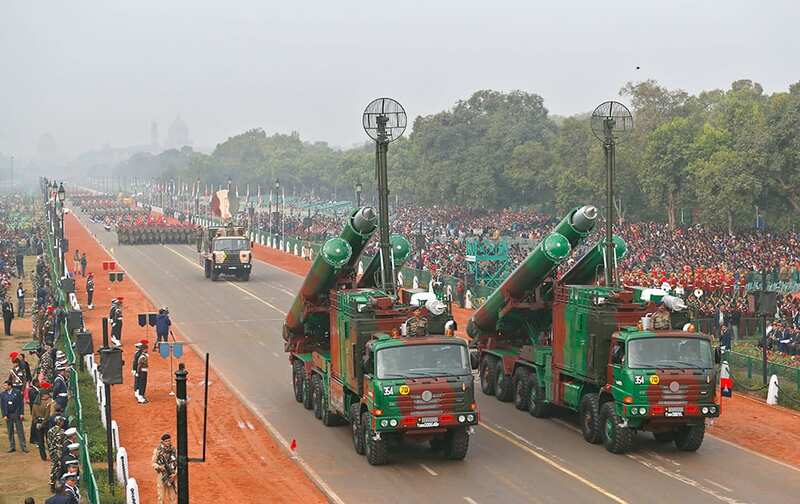 AN AIRCRAFT DROPS FIRE RETARDANT ON THE COLBY FIRE, NEAR AZUSA, CALIF.
Brahmos supersonic missiles, jointly developed by India and Russia, are displayed during full dress rehearsals for the Republic Day parade in New Delhi. 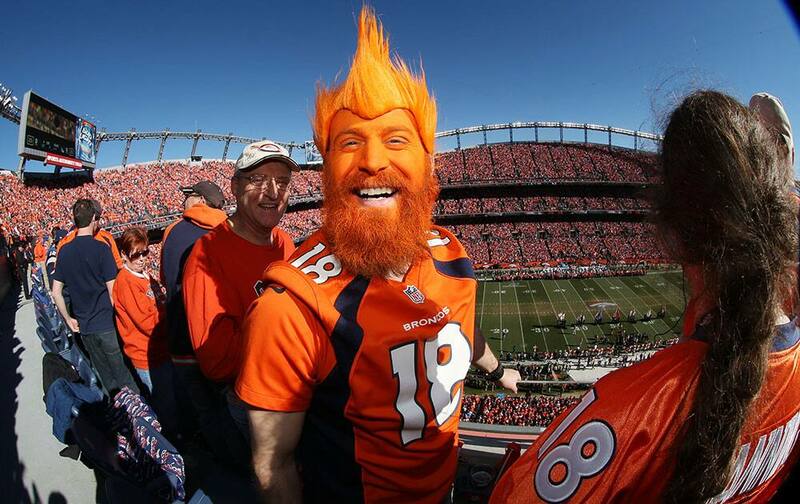 DENVER BRONCOS FAN NICK HESS, OF LONGMONT, COLO., SHOWS OFF HIS COLORS IN SPORTS AUTHORITY FIELD AT MILE HIGH STADIUM DURING THE START OF THE AFC CHAMPIONSHIP NFL FOOTBALL PLAYOFF GAME AS THE BRONCOS HOST THE NEW ENGLAND PATRIOTS IN DENVER.